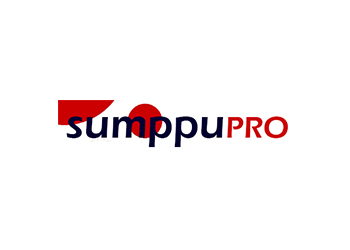 SumppuPRO is a professional forum and their ultimate goal is “Healthier Dogs” as they state on their website. Their target group is companies and entrepreneurs who sell their Dog products or services to consumers. 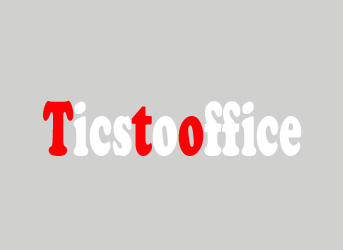 They provide training on how to better respond to their customer’s needs. Completing their course will mean you are in a better position to optimize your products and services to better suit market needs. Repeat customers are the best customers, learn how to retain them.